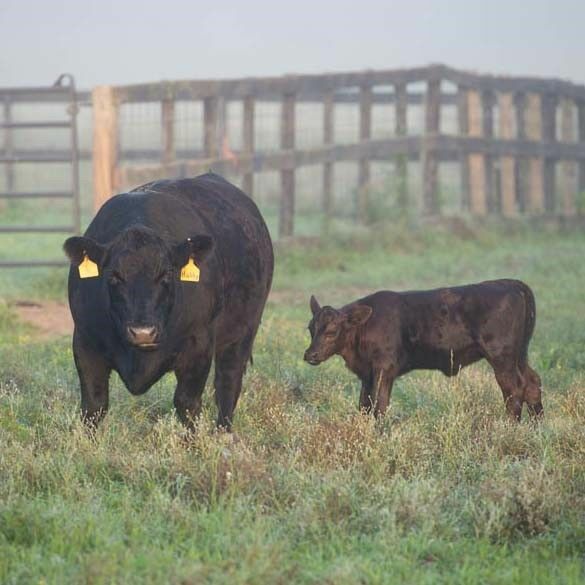 Your cattle have been slightly off for the past several months, but you can’t figure out why. You have not changed your herd management, but cattle are not achieving the performance you expect. What is going on? It could be a trace mineral deficiency. The good news? Being proactive can help you avoid a deficiency. “One way to avoid finding yourself in this situation is to provide a complete, quality mineral to the herd year-round,” says Moen. Find a mineral for any season at purinamil​ls.com/minerals, or try Purina® minerals today through the Feed Greatness™ Challenge.